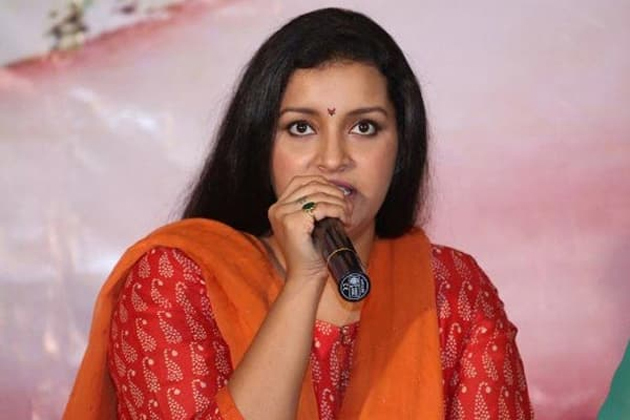 Renu Desai is not only well known to the Telugu audience as the former actress but also as the ex-wife of Pawan Kalyan. 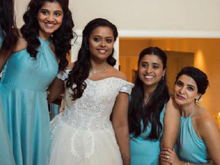 The duo fell in love in the sets of Badri movie and got married. However, for the reasons best known to them, they parted their ways. Even after their divorce, Renu never stays tight-lipped about Pawan. She always stays active on social media and shares updates about her. Renu never hesitates to post updates about Pawan as well. Sometimes, Pawan fans troll her and sometimes they praise her for supporting him. Also, in the past when an issue arised, Renu sternly said that she owns all the rights of talking about Pawan. But now, the fans are witnessing a change in her behaviour. It is a known fact that Sri Reddy who protested against casting couch issues in Tollywood is targetting Pawan Kalyan. Sri Reddy is creating ripples with her sensational comments and allegations on Pawan. The fans are outraging on Sri Reddy and trolling her. Amidst all the issues Renu hasn't responded on this issue yet which is raising the brows of gossipmongers. Some are commenting that there are some issues going on between Renu and Pawan. However, we don't know until someone reacts on this.